A great way of improving Maths understanding. 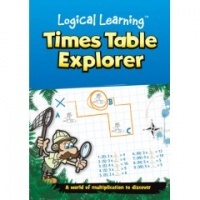 This brilliant book brings out the fun factor in decimals! 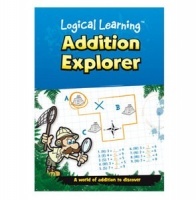 Each page features 18 - 24 skill-building decimal problems. Once all the exercises have been solved, the answers provide colour-coded clues for revealing the secret name of an animal hidden in the coordinate grid. A unique and fresh appraoch to decimal practice; great for children who enjoy visual challenges and direct feedback. Includes 30 exercises and solutions.